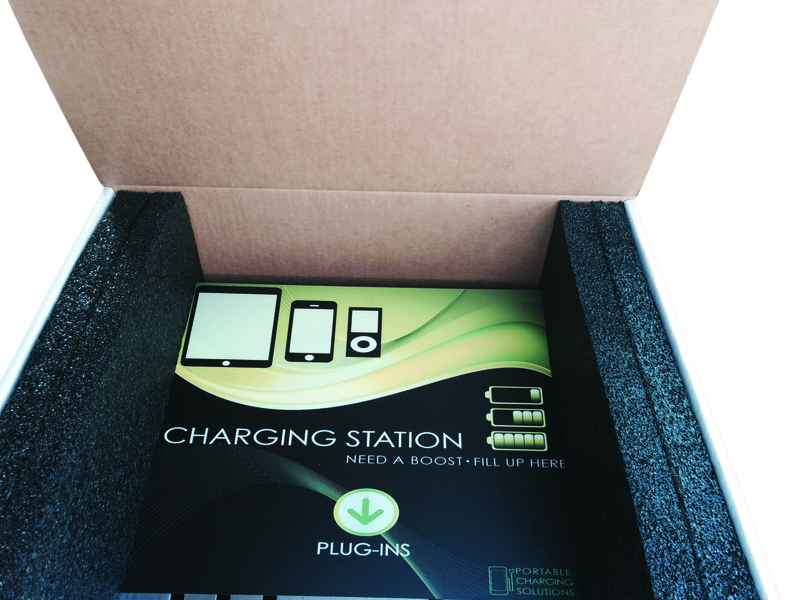 Are you looking for the perfect solution to package, protect and promote your product? 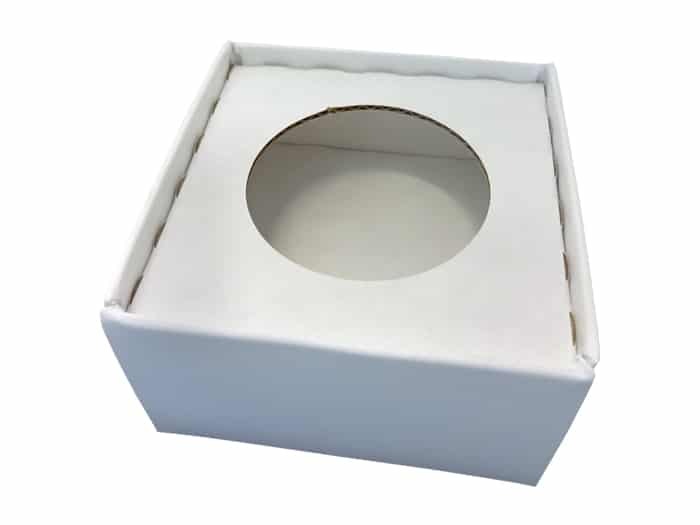 Custom protective packaging will ensure that your product is protected. 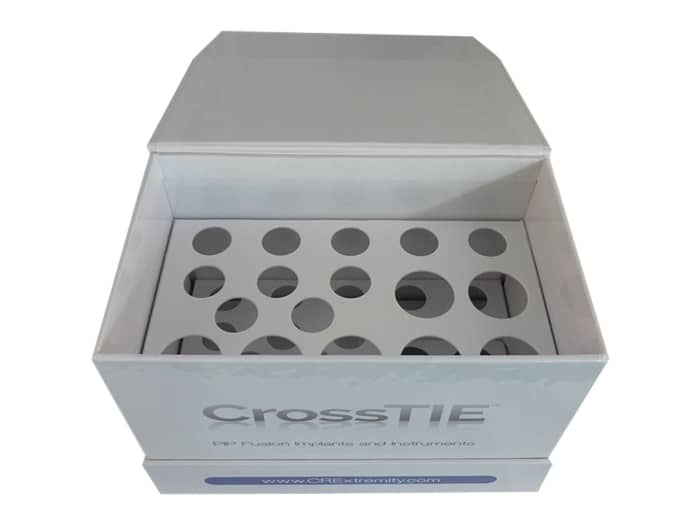 Whether you package a single item or multiples for shipping or retail, we'll work with you to get the result you need. What do you need protected? 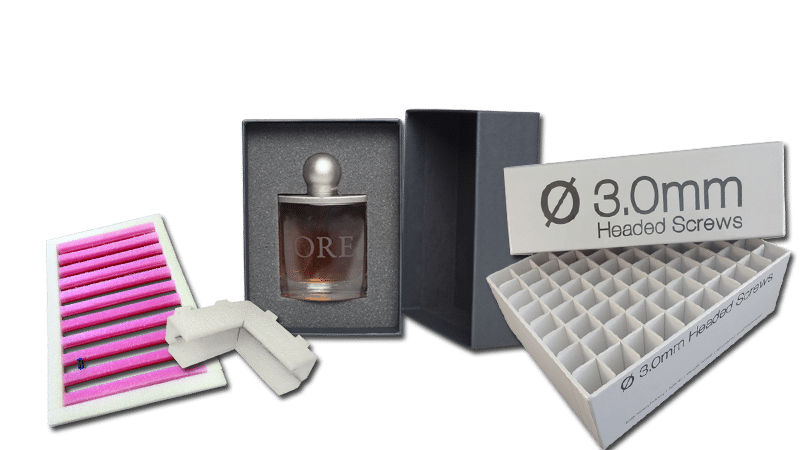 We work with you to understand your product, your business needs and packaging requirements and design protective packaging for you. 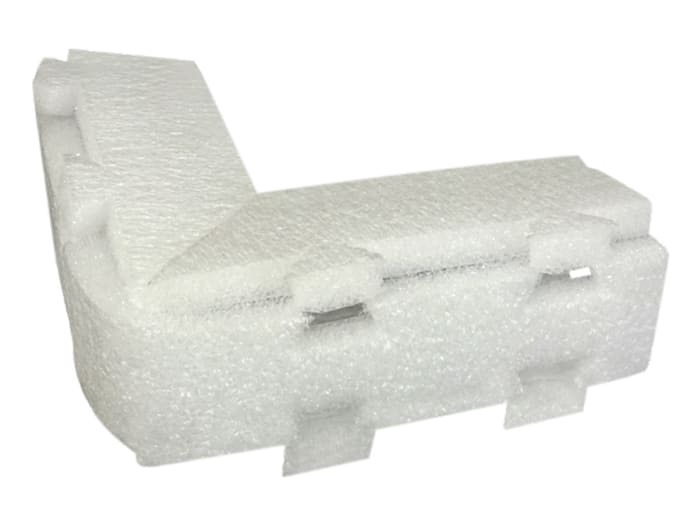 We make sure the packaging protects your product for shipping, warehousing and retail situations. If you are looking for a provider to support you, give us a call at 760-690-2270 or fill in the form on this page with your unique specifications and we'll get back to you with the next steps. 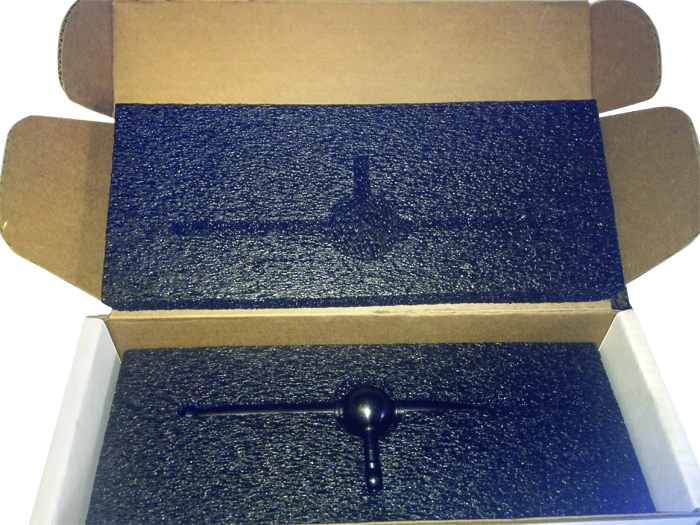 This type of foam insert is used for heavier products and are the ultimate protection during shipping. 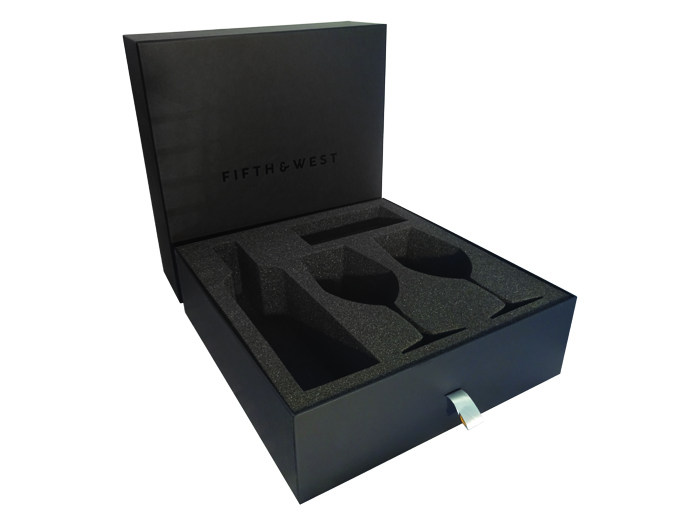 Send us a message today to see how we can create a customized foam piece for your packaging project. 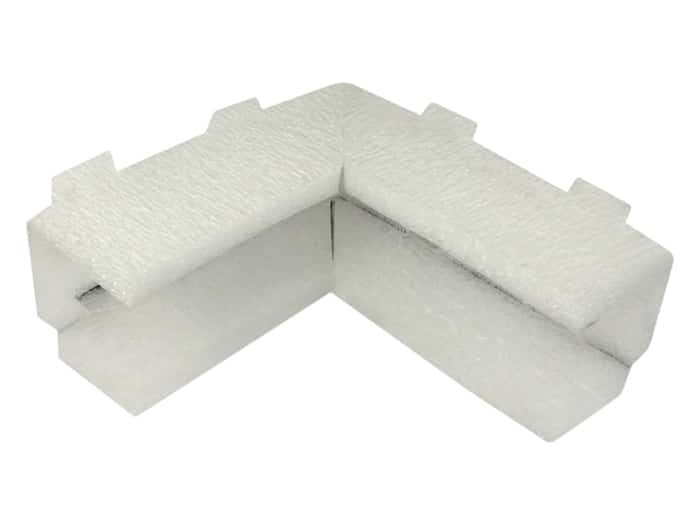 Corner foam protectors provide your products with the perfect fit to ensure maximum protection. 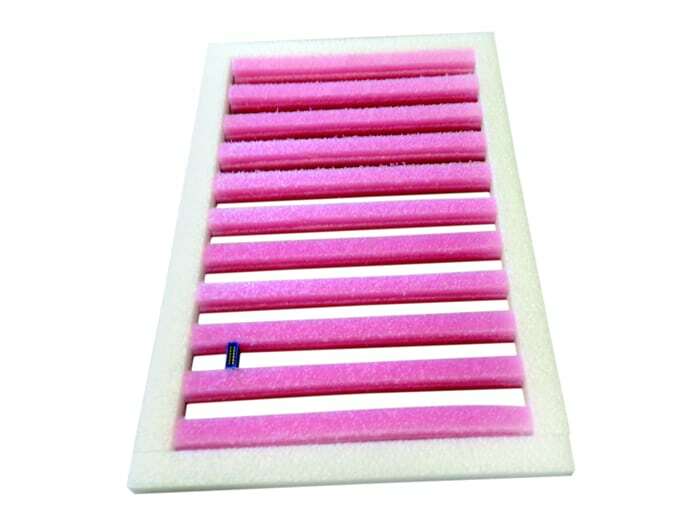 Foam inserts give your product an amazing presentation. 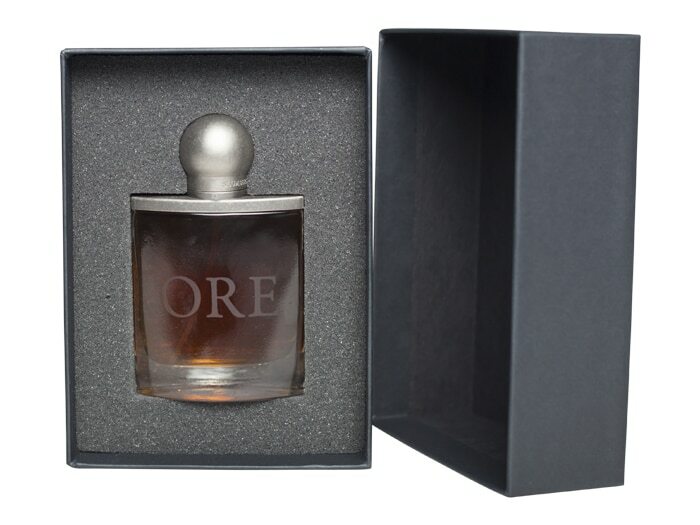 It also ensures that the product is well protected. 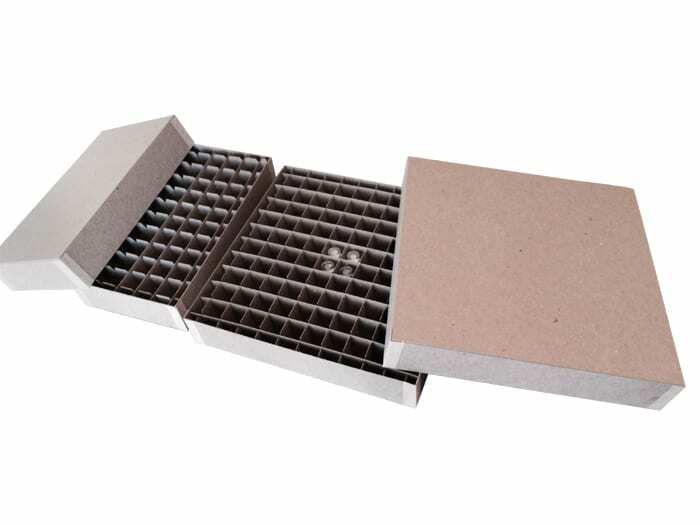 Chipboard inserts are an alternative to foam and can be more economical. 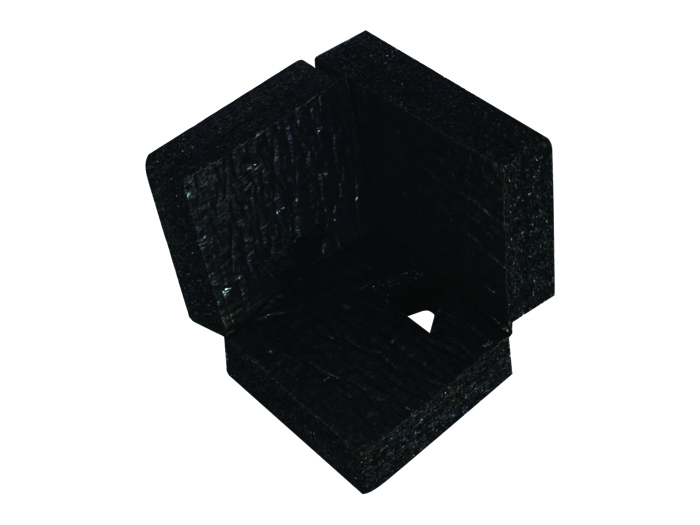 Custom inserts can be combinations of different materials to maximize protection. Combinations such as different types foams, cardboard, or even wood can be accommodated. 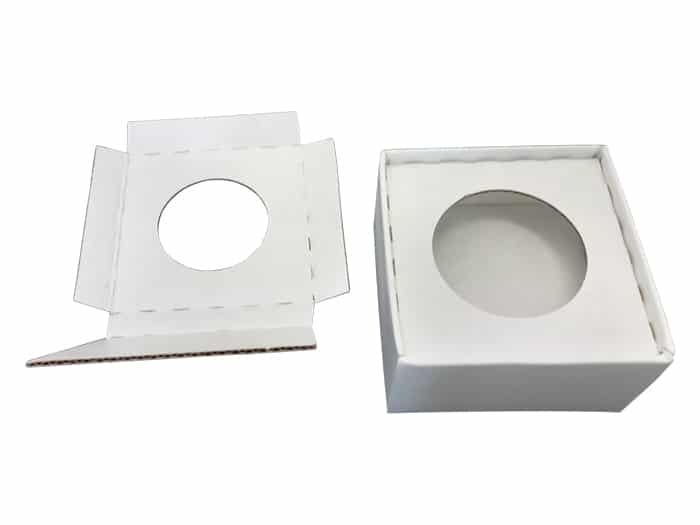 Cardboard inserts is an alternative to industrial foam inserts. 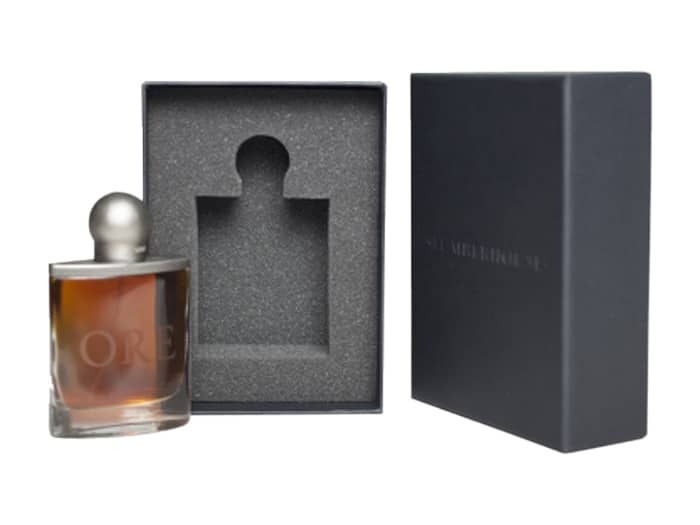 This can provide a very high end look to any product packaging. We can custom manufacture partitions using different materials. 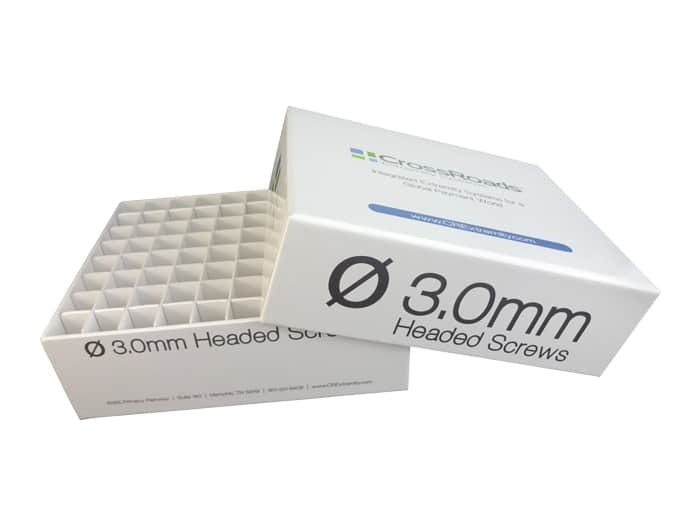 Chipboard, Corrugated, Coroplast and SBS for the medical industry. Partitions are ideal for preventing product contact and it adds compression strength. 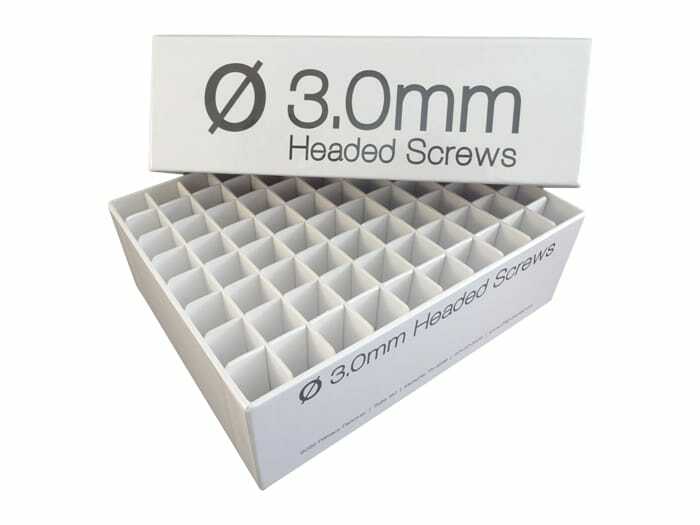 Dividers will help ensure that there is no damage during shipping.